The Dalit leader was to attend a programme organised in favour of activist Bhanu Vankar, who died on Friday after setting himself ablaze. 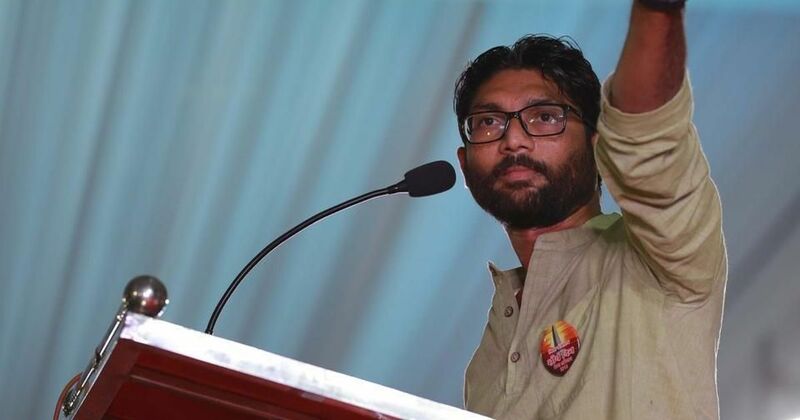 The Ahmedabad Police on Sunday detained Gujarat MLA and Dalit leader Jignesh Mevani while he was on his way to Sarangpur area, his lawyer Shamshad Pathan told Scroll.in. Mevani was detained around 10.30 am, before he was to attend an event in favour of Dalit activist Bhanu Vankar, who died on Friday after setting himself ablaze. Meanwhile, protestors set a vehicle ablaze in Gujarat’s Ahmedabad to demonstrate against the alleged delay in allotment of land and Vankar’s death, ANI reported. Jawaharlal Nehru University student leader Shehla Rashid had claimed on Twitter that the police had “abducted” Mevani. Later on Sunday, a video of him being detained was posted on his Twitter account. “Jignesh Mevani was pulled out of the car in a very uncivilised manner, his car keys were broken and detained by the police,” Mevani said on Twitter.
. @jigneshmevani80 abducted by Gujarat police. 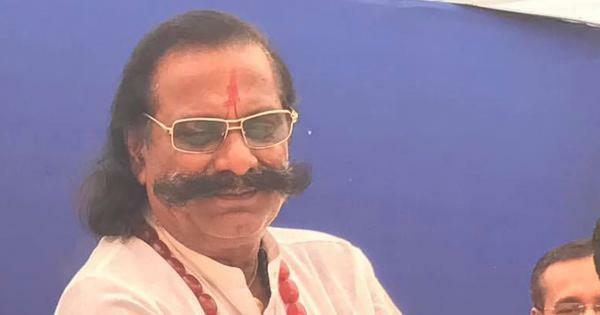 He was pulled out of the car, his car keys were broken and he was detained by the police while on the way to Ambedkar statue in Sarangpur, Ahmedabad where he was to join a protest reiterating the demands of Dalit martyr Bhanu bhai. Vankar had immolated himself outside the Patan collector’s office to protest against the alleged delay in allotment of land by the state government. Dalits in Dudhka village of Patan district have been demanding allotment of land for the past three years under a government scheme. Some of them have even deposited money with the government. On January 17, Vankar and Dalit activists Hema Vankar and Rama Chamar had submitted a letter to Chief Minister Vijay Rupani, threatening to perform agnisnan (fire bath) if land is not allotted to Dalits at the village. On Thursday, the police had detained nine Dalit men after they tried to enter the collectorate, reported The Hindu. They were later released. The Rashtriya Dalit Adhikar Manch had threatened to block the Ahmedabad-Mehsana highway if those involved in the “murder of Vankar” were not identified by 4 pm on Saturday. On Friday, RDAM Convener Mevani demanded that a special investigating team be formed to look into the matter. Gujarat Chief Minister Vijay Rupani has ordered an inquiry into the incident.